This isn’t just a story about not crawling into bed with the wrong person. This also isn’t just a story about the power of addiction. This is a story about love. 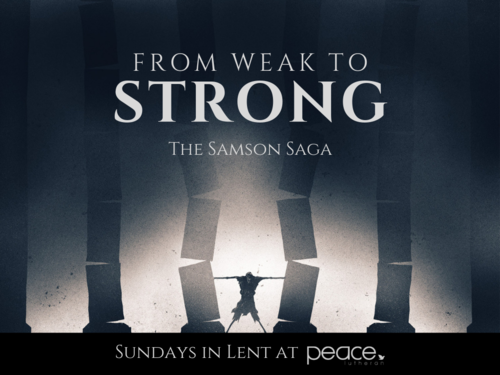 The great tragic truth about humanity that Samson shows us in this story is that our greatest gift, our love, can be weaponized against us. There is, however, a deeper story even than that. Listen in to discover how to live free of the power of needy love.